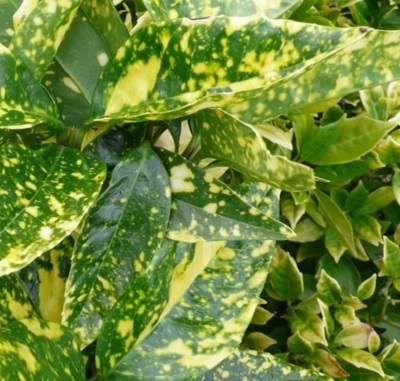 Commonly known as the 'Spotted Laurel or 'Gold Dust Plant', Aucuba japonica 'Crotonifolia' is a popular hardy ornamental foliage plant and arguably the most attractive of all the selected cultivars. It is easy to grow and also suitable for use as a container plant. The type species is native to China, Korea, and Japan, and was introduced into England in 1783 by German botanist and nurseryman Johann Andreas Graeffer (1746– 1802). It has proven to be a particularly robust plant, capable of surviving the harshest garden conditions, notably dry shade, city pollution and salt-laden coastal winds. 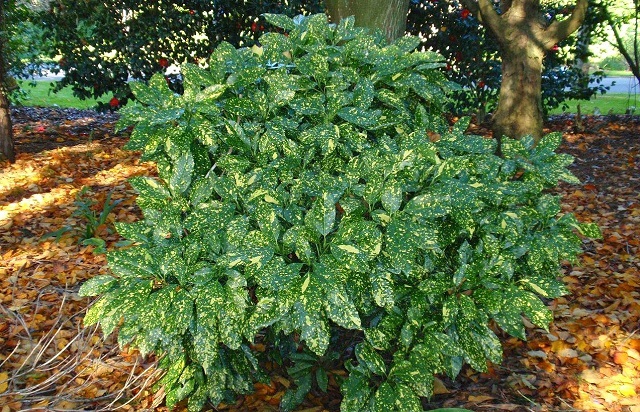 Under favourable conditions, Aucuba japonica 'Crotonifolia' will reach a height and spread of between 1.5-2.5 metres. The simple, evergreen leaves are glossy, leathery and approximately 15-20cm long. 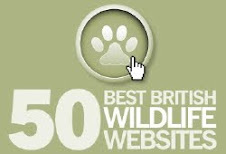 They are noted for their striking patterns of golden spots and blotches. 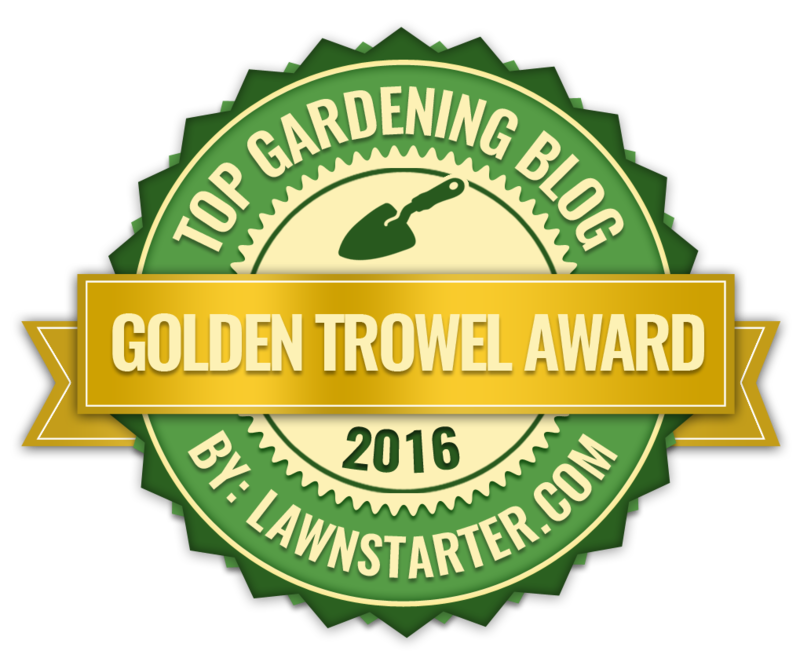 It will perform best in full sun to semi-shade in a moist, well-drained soil. When grown as a container plant, use a good quality soil-based compost such as John Innes 'No 2'. To maintain condition provide a liquid soluble fertiliser every two to three weeks from May until September.